Marilyn joined the Epiphany team in March of 2017, after a short retirement. 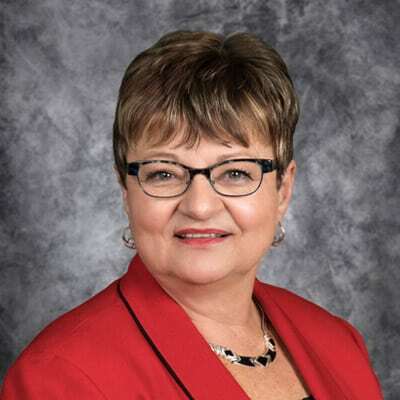 She holds a Bachelor’s Degree in Accounting and Business Administration from Lakeland College, Sheboygan, WI along with an ABA Paralegal Associates Degree from Inver Hills Community College, Inver Grove Heights, MN. With Marilyn’s vast knowledge in accounting and previous management she leads the Accounting Team. When not working, Marilyn enjoys spending time with her two children and grandchildren. She is a volunteer with the Outagamie County Master Gardeners, enjoys working in her gardens and traveling mostly to South Carolina to see her son and grandchildren there.